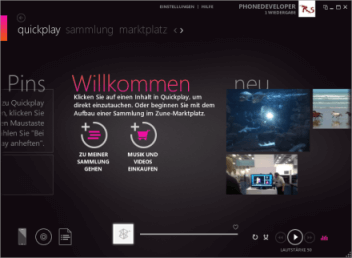 How big is the first Windows Phone update? So do you hear that? It sounds like christmas after new years eve. 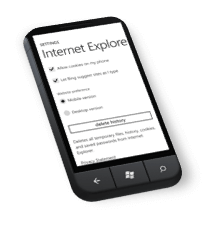 It seems to be a big update time soon for the Windows Phone 7. 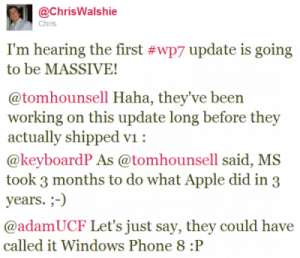 Regarding to many rumors from people like Chris Walshie there will be a of course an update of the WP7 but what is mmore interesting is the size and the features in that update (picture left). This sounds pretty impressive. Especially the turn-by-turn feature is really some improvement. If you don’t know what this means then have a look at bings turn-by-turn feature made by “Pocket Video Now”. I am pretty exited about that even if i am aware that these are just rumors but some of the will definetely be included (sooner or later… but not 3-Apple-Years-Later). If that is not enough, Paul Thurrott made a list of things that he thinks should be added or improved. So what do you think about that?